Do you struggle with allergies, pain, hypertension, high cholesterol, heart or circulatory problems? Have you been diagnosed with an autoimmune disease or cancer? I have effective therapies for patients just like you. What you eat is fundamentally connected with your health. I may recommend specific individual diets, fasting, or nutritional supplements. Adopting a healthy diet is often an essential step in correcting health problems. Homeopathic medicines are very small doses of natural substances that can stimulate the body’s self-healing response without side effects. This gentle, effective system of medicine is based on the principle that “like cures like”. 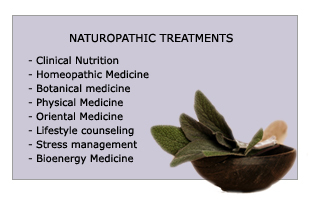 Homeopathy supports healing and does not interfere with conventional or pharmaceutical treatments. Plants have powerful healing properties. These properties are more than the chemical constituents of the plants; they include an affinity for specific tissue. I use plant substances for their nutritional value. therapeutic exercise, massage, hydrotherapy, and applications of heat and cold. 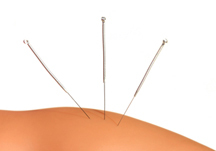 Trained in the fundamentals of oriental medicine and diagnosis, I use acupuncture, acupressure, and Chinese herbal medicine to release blocked energy and promote healing. It is known that mental attitudes and emotional states are important elements in healing disease. 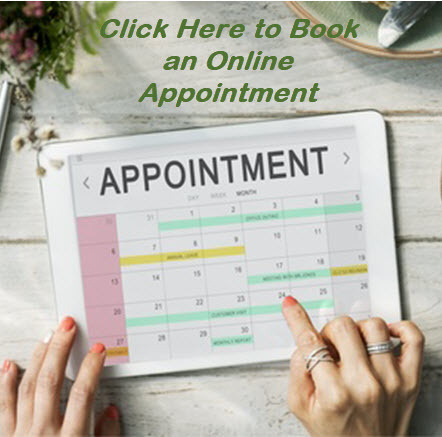 My professional training includes counseling patients in stress management techniques using biofeedback. I also assess environmental and lifestyle factors that affect my patients’ health. I recognize that the human body is a complex system of electromagnetic communication. This system is the very core of cellular repair. By stimulating this system with therapies such as microampere current, ultrasound, far-infrared, and cold laser light, unhealthy tissues are repaired.